Dynamica provides digital marketing and consultancy services for a diverse range of clients across a wide variety of industries. 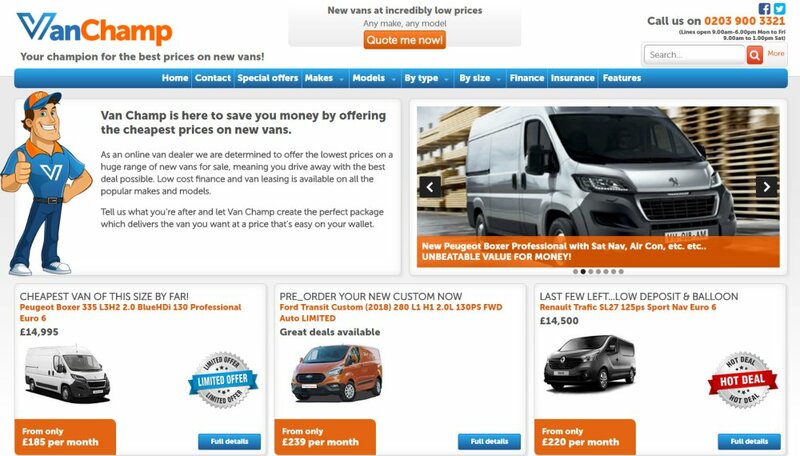 Our services include website design and build, branding and creative, search marketing, social media and email marketing. 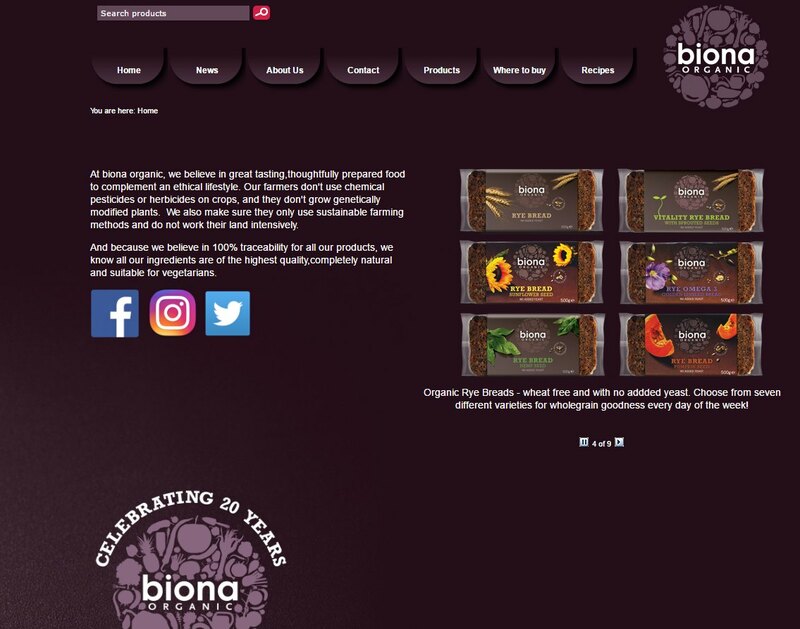 Our portfolio presents some of the clients we work with and includes links to websites we have developed. 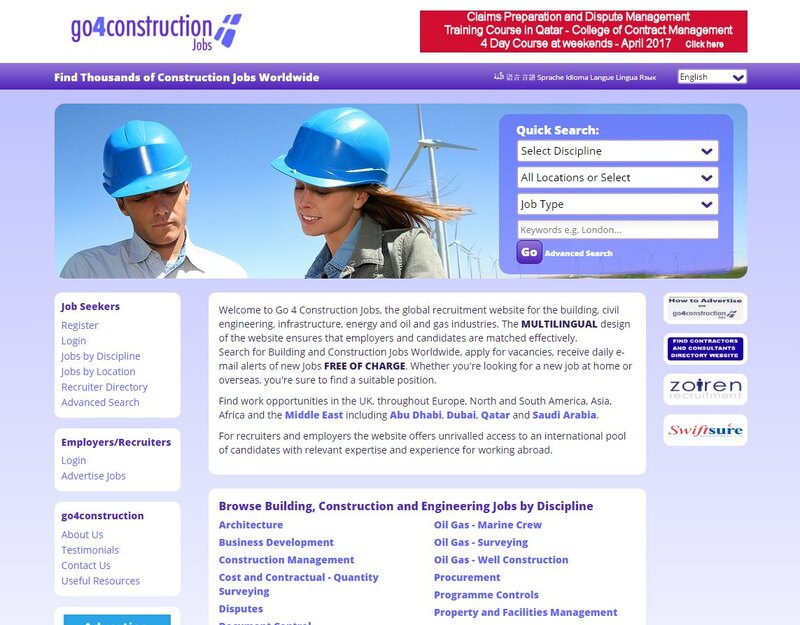 You'll find below examples of brochure based websites, online shops and recruitment sites. 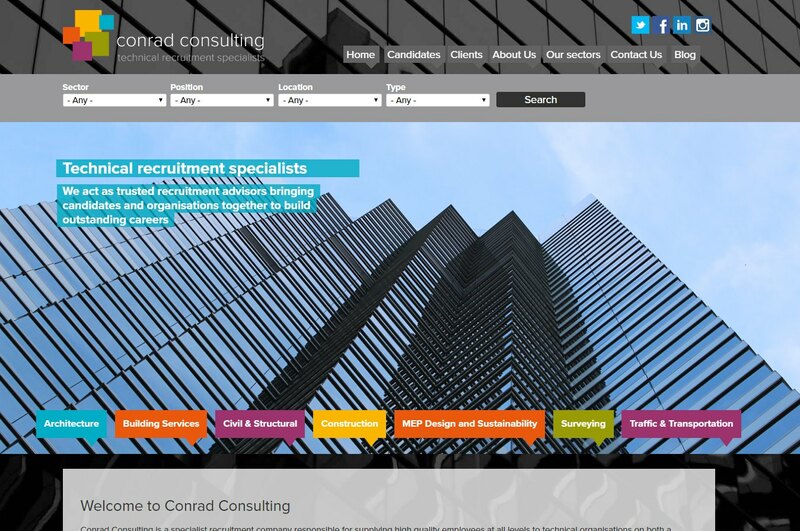 Dynamica provides consultancy, design, web development, content and digital marketing services. 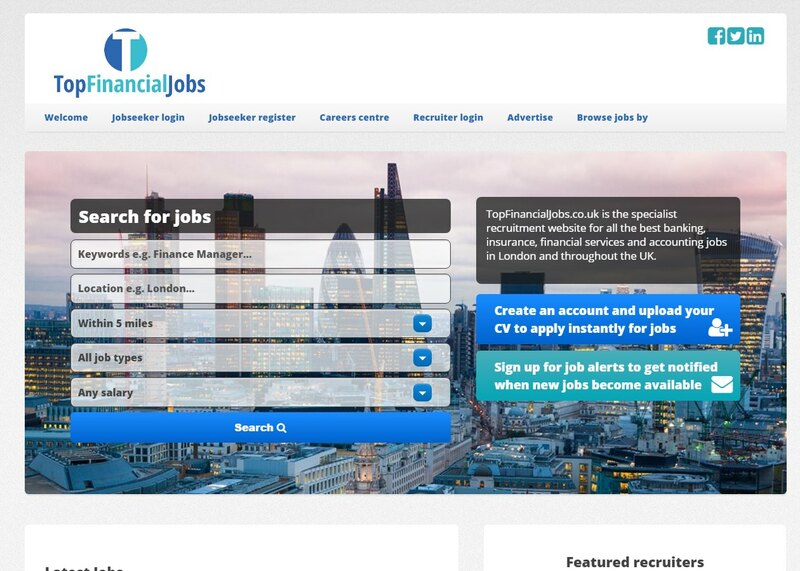 Dynamica provides design, development, hosting, consultancy and digital marketing services. 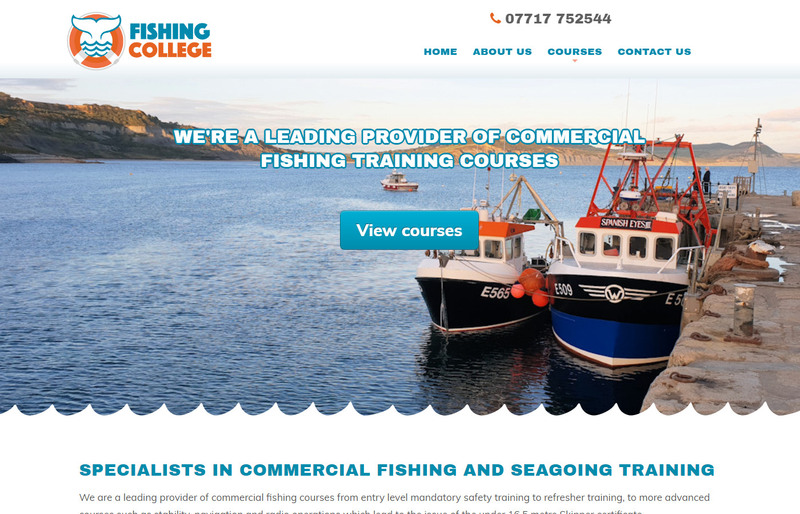 Dynamica provides website design, development, branding and content creation for this college based in Lyme Regis offering courses on commercial fishing. 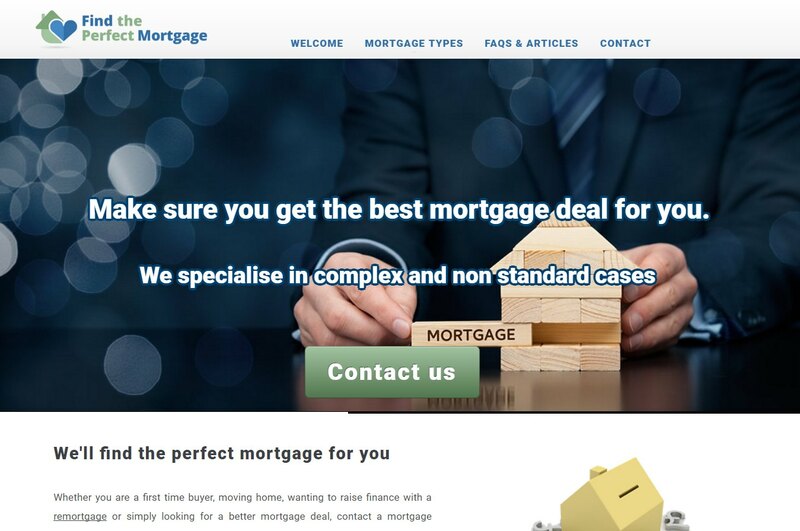 Dynamica provide design, development and digital marketing services. 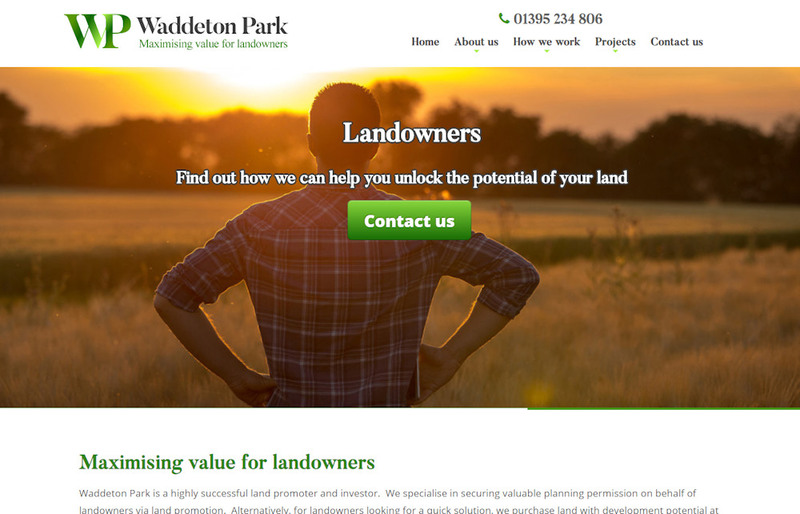 Dynamica provides website design and development, branding, content creation and marketing consultancy for this land promoter based just outside Exeter in Devon. 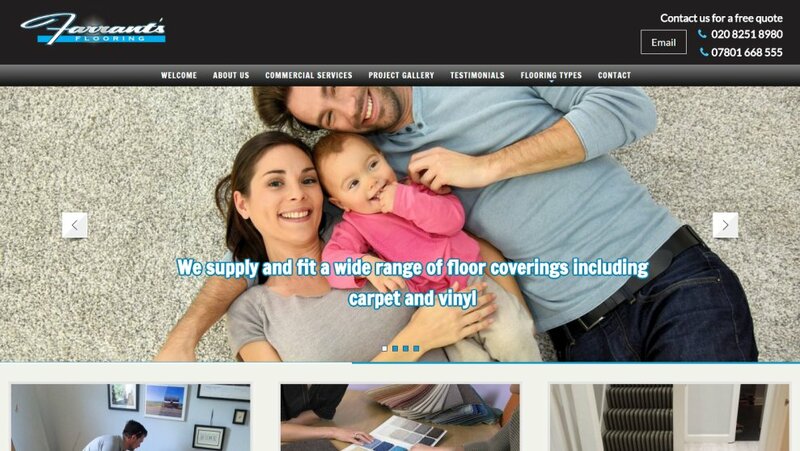 Carpet and flooring supplier and fitter. Dynamica provides design, development, hosting and digital marketing services. 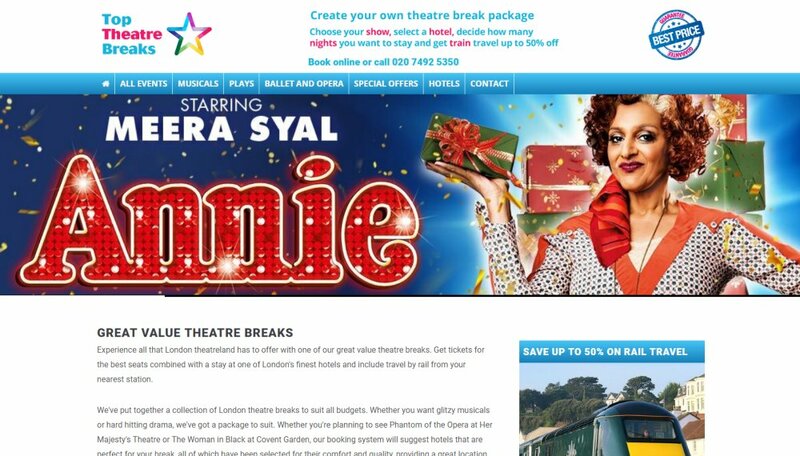 Dynamica provides design, development, consultancy and digital marketing services. 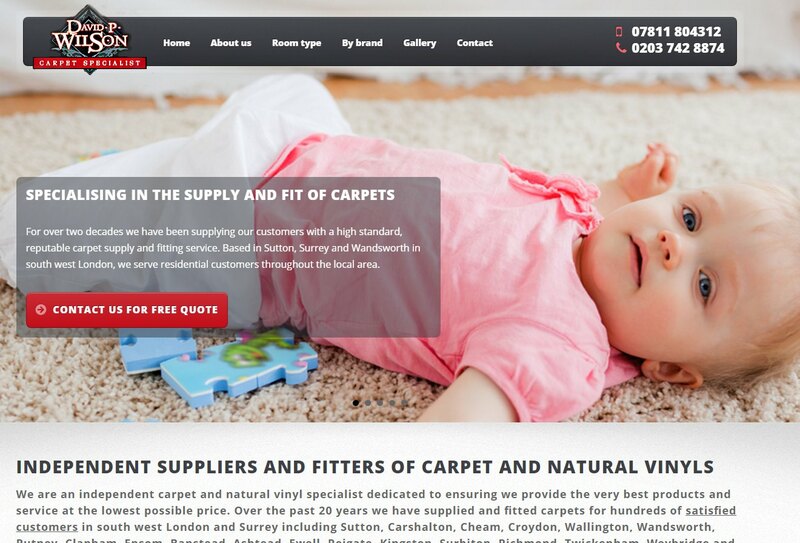 Carpet specialist. 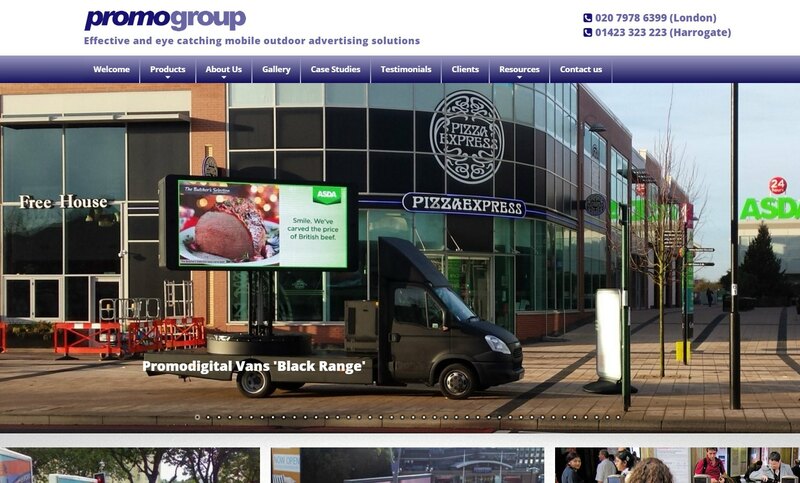 Responsive mobile, desktop and tablet design layout. 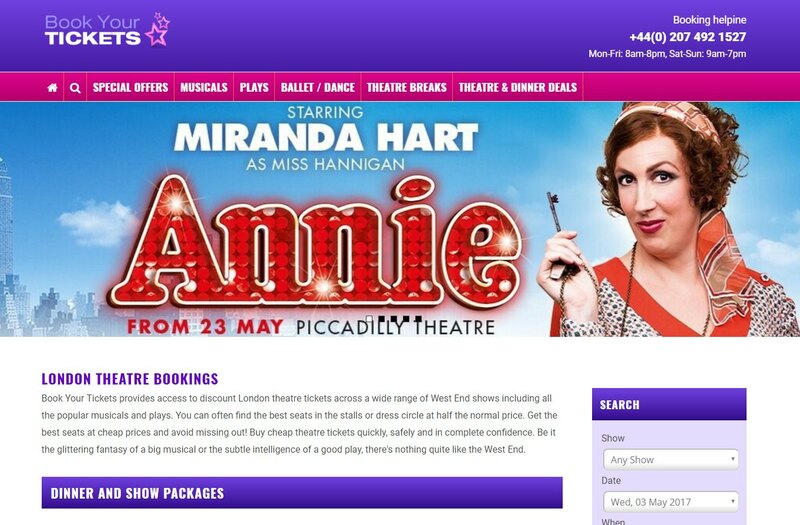 Book tickets to a London show and a stay in a hotel. 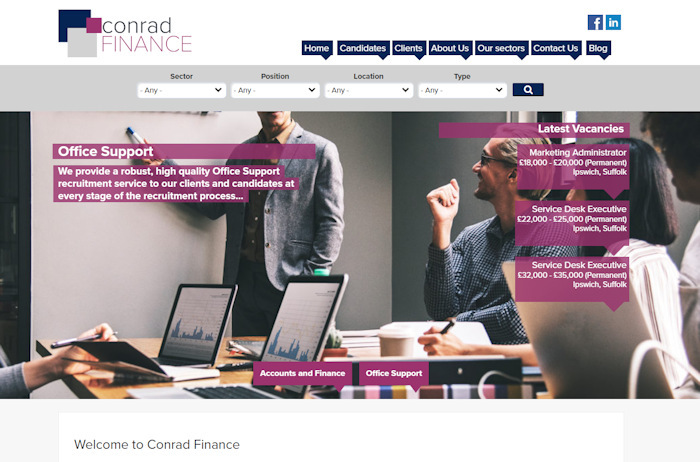 Dynamica provides consultancy, design, web development, digital marketing and support services. 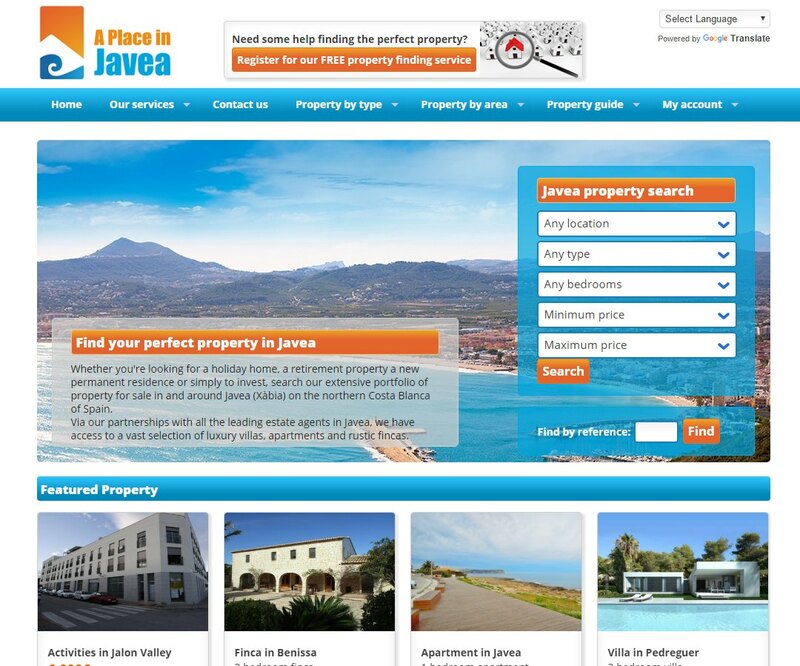 Estate agents based in Javea, Spain. Dynamica provides consultancy, design, branding, web development, content, SEO, and social media marketing services. 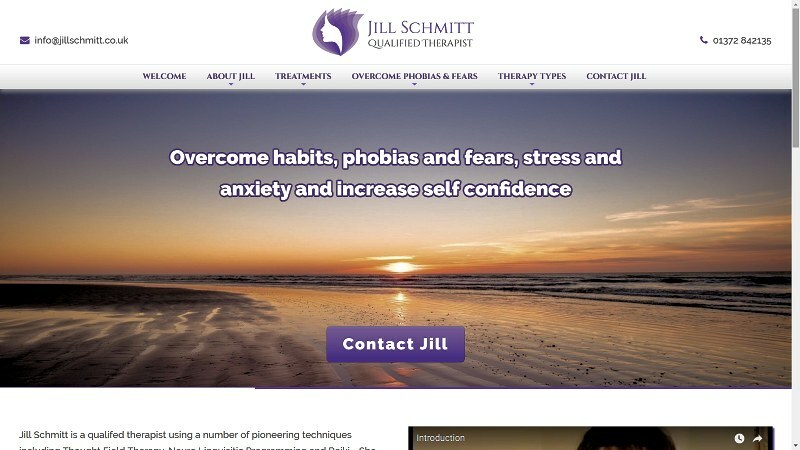 Qualified therapist offering a combination of treatments including Thought Field Therapy, Reiki and Neuro Linguistic Programming. 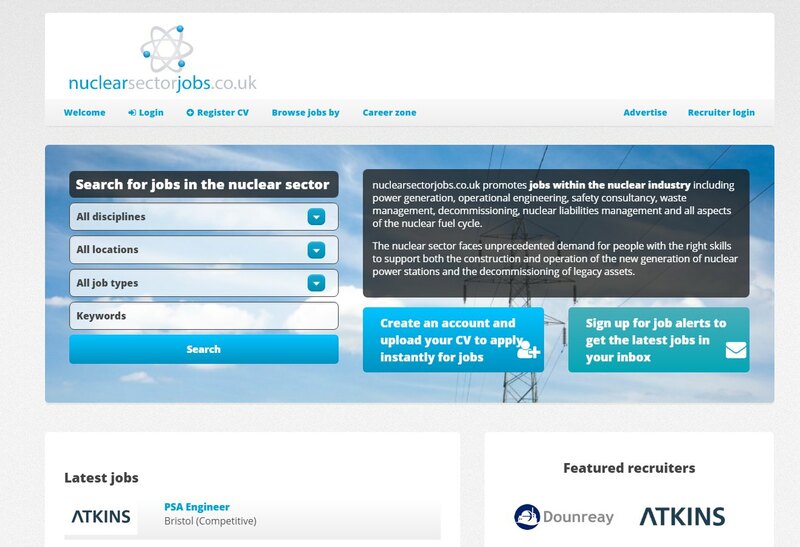 Dynamica provides design, development and support services. 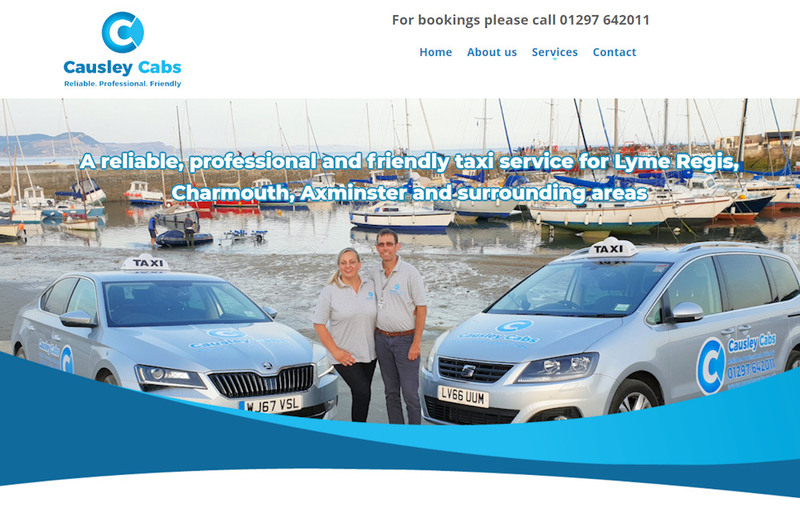 Dynamica provides branding, website development, video creation and business consultancy services to this Lyme Regis based taxi firm. 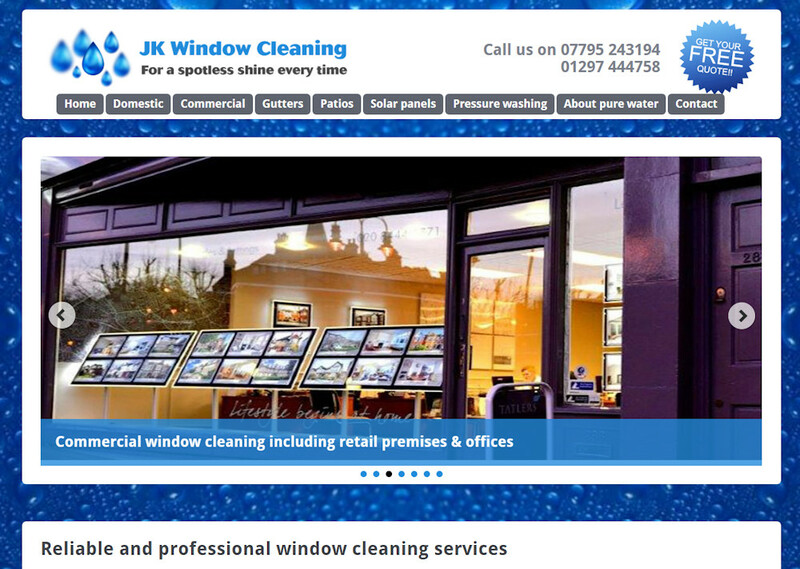 Dynamica provides website design, branding, consultancy, video creation and digital marketing services to this Lyme Regis based window cleaner. 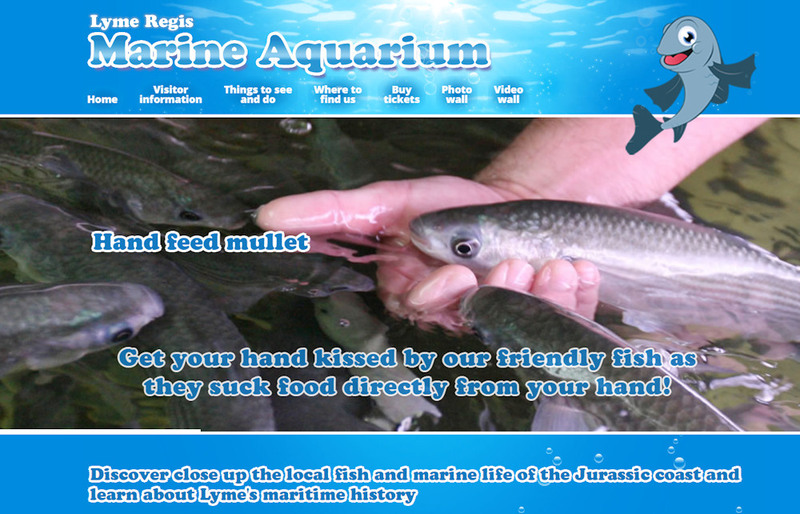 Dynamica provides branding, website design and development, promotional video creation, digital marketing and business consultancy for this hands on interactive aquarium situated on the Cobb harbour wall in Lyme Regis. 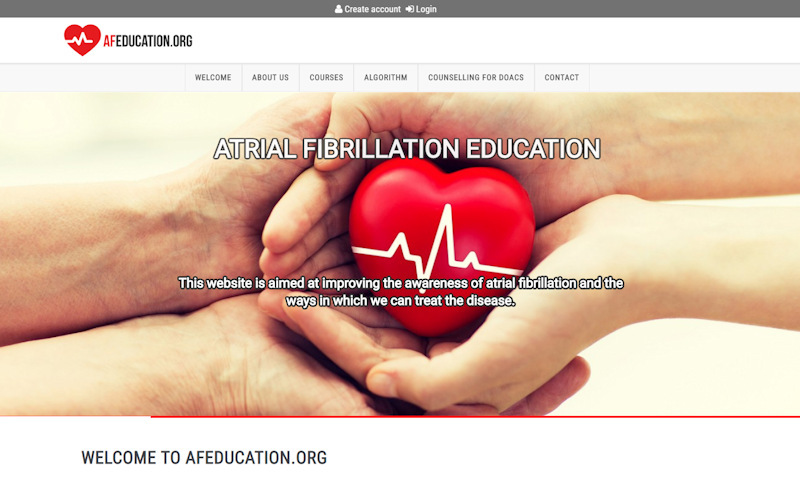 Online courses creating awareness about Atrial Fibrillation. 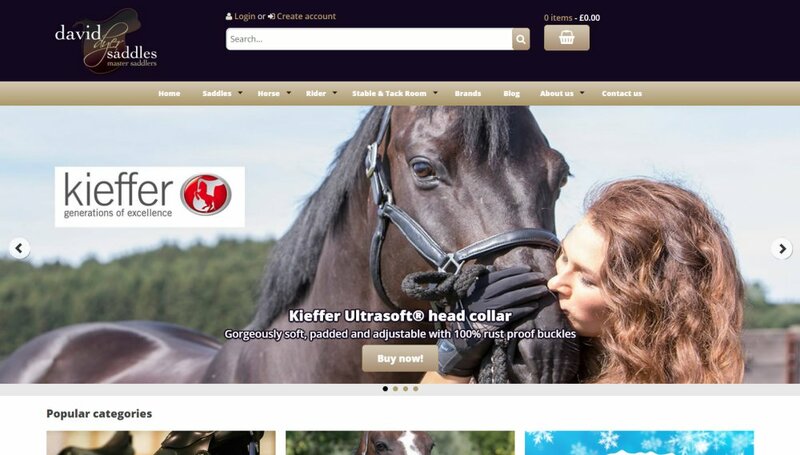 Dynamica provides website design and development services. 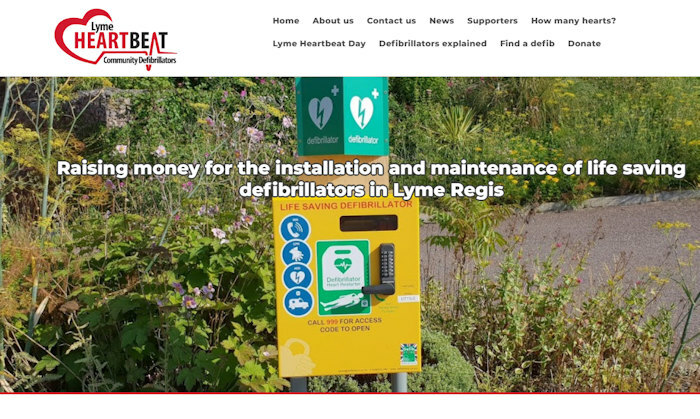 Branding, website design & development, content creation, video creation, social media promotion, digital marketing, PVC banner and poster design for Lyme Heartbeat, a community defibrillator project based in Lyme Regis. 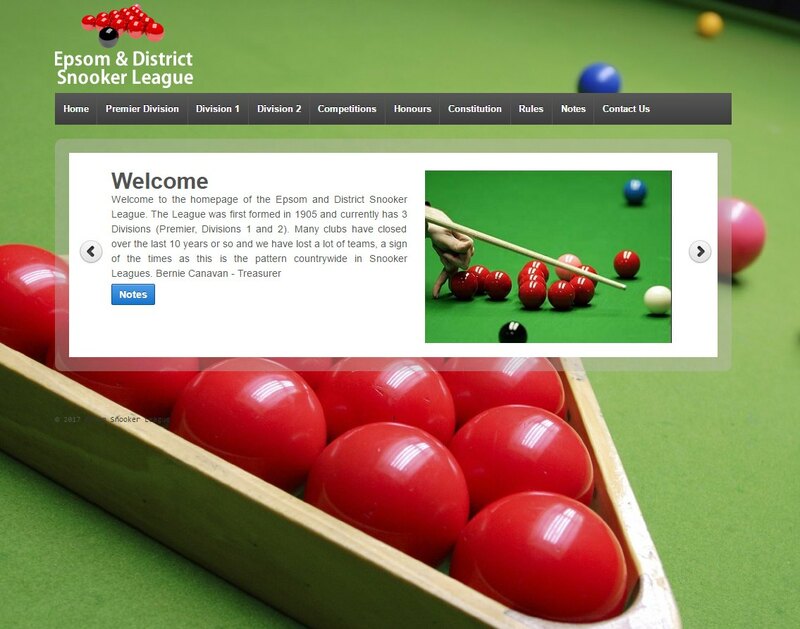 Dynamica provides design, development, hosting and support services. 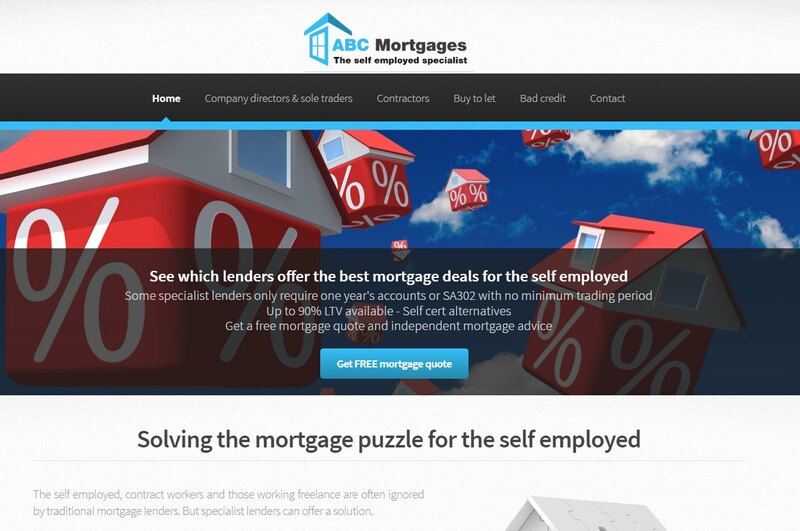 Mortgage broker service for the self employed. 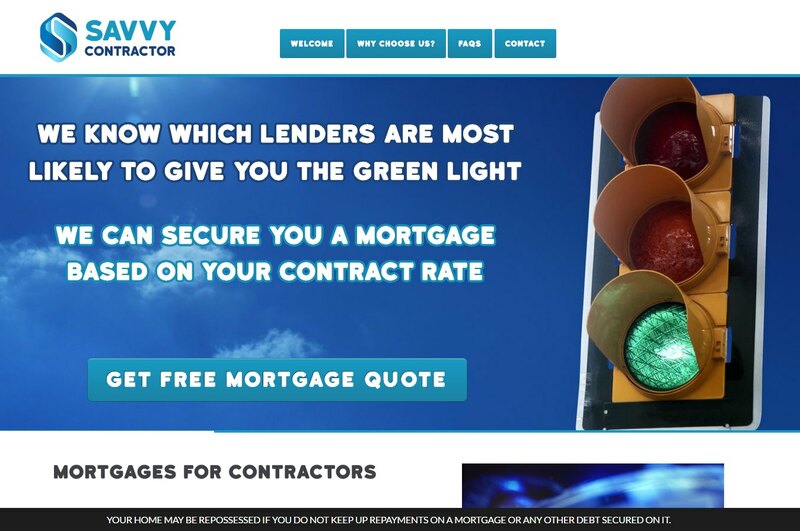 Dynamica provide design, development, consultancy and support services. 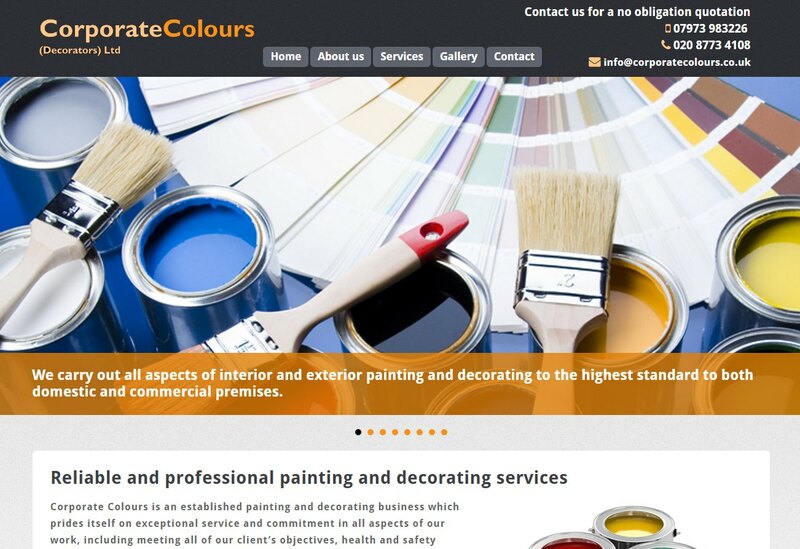 Domestic and commercial painters and decorators. 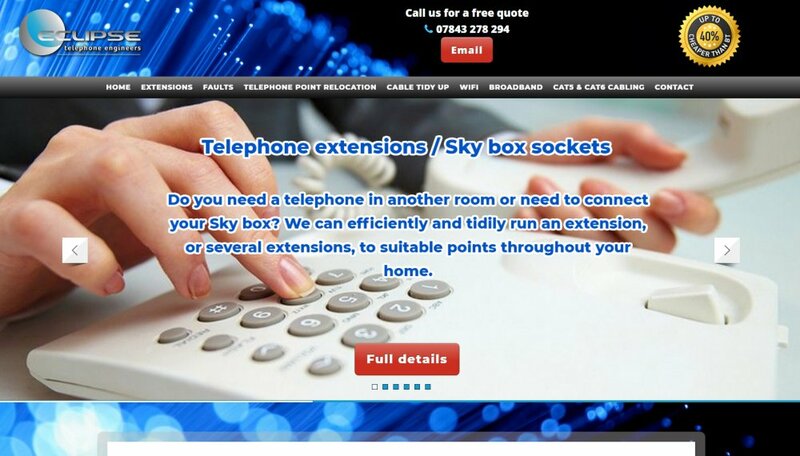 Dynamica provide design, development and support services. 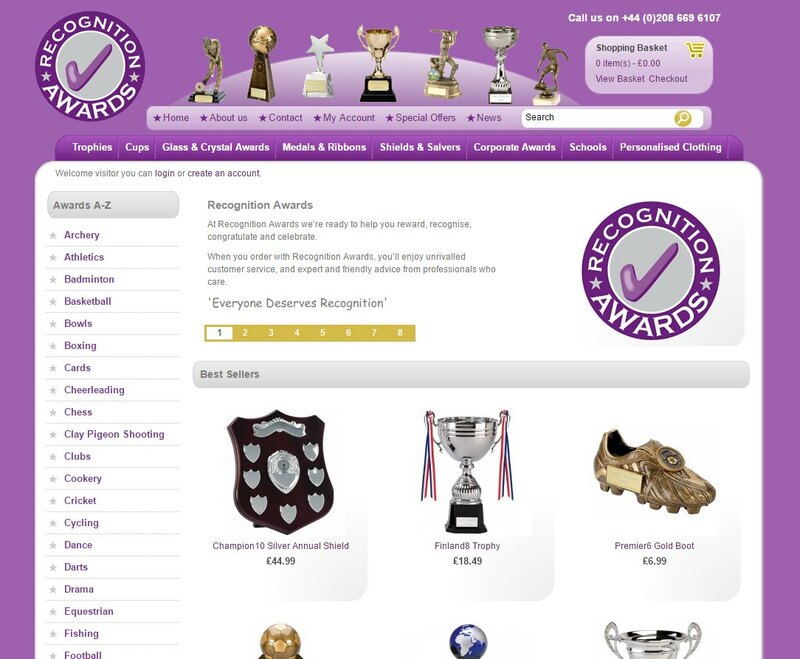 Online retailers of trophies, medals and awards.